Swim Spa International | Your trusted retailer of swim spas and hot tubs. 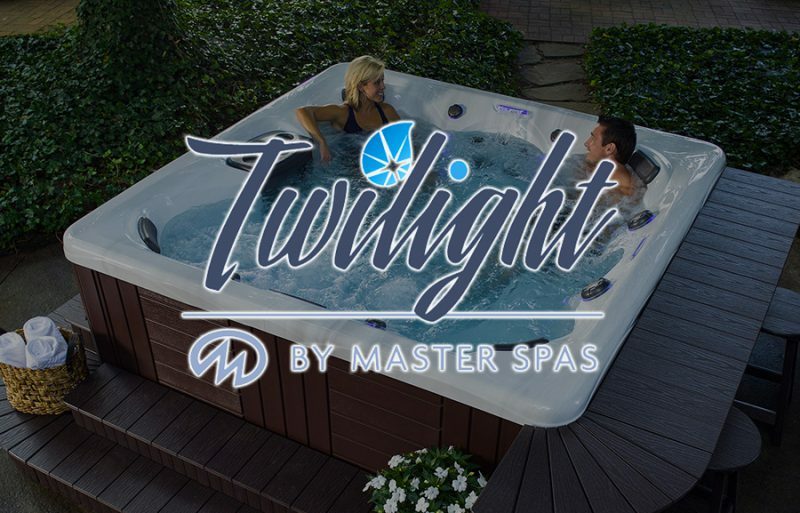 In a crowded market of hot tubs, there's something different about Master Spas. It is hard to define but easy to recognize. It begins with the way we treat our customers - like family. That means we always give you the best service, the best prices and, of course, the best products. 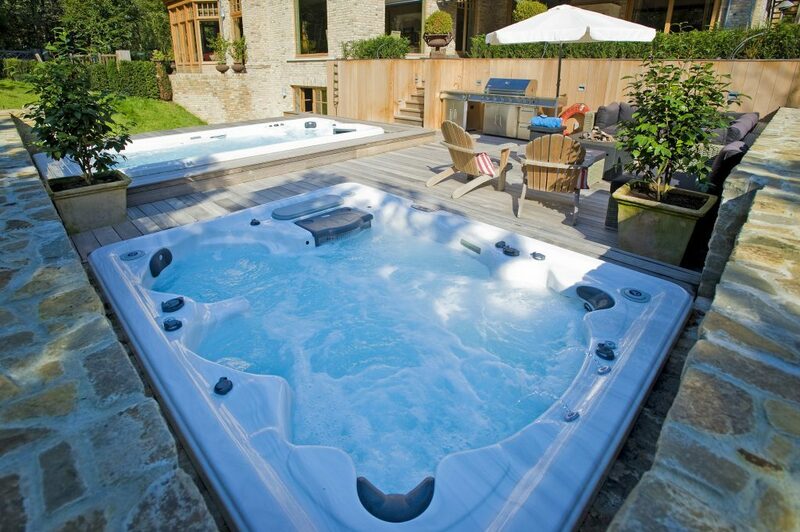 Our hot tubs are recognized for both quality and innovation. We don't cut corners, and we come up with unique design solutions. We lead the industry in smart products with cool new features and smart advances. 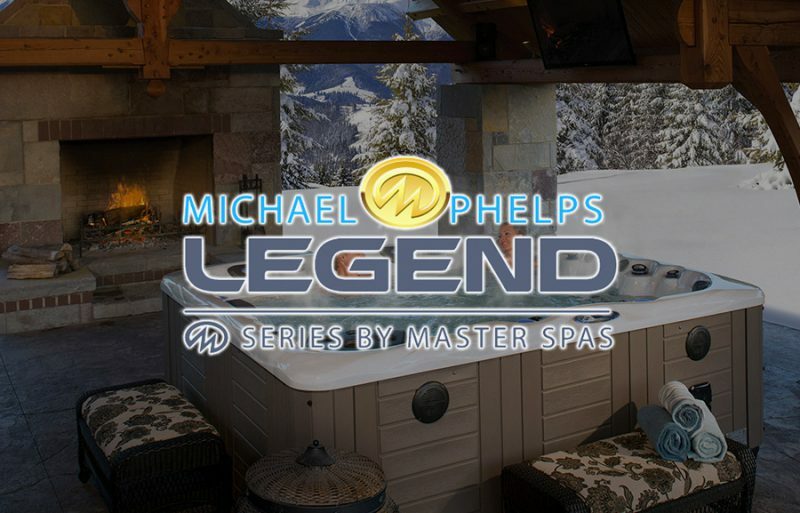 With Master Spas, you get everything you want in a hot tub - comfort, health, family fun and fitness - plus peace of mind. 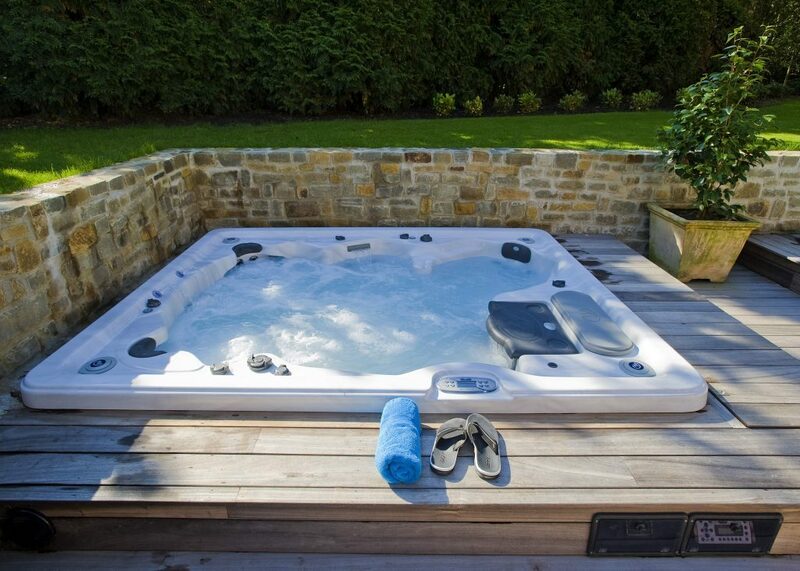 Compared to swim spas, hot tubs are generally more often used for relaxation than exercise. If your hot tub will be outdoors, there are unique landscaping ideas to provide privacy and accessibility to the spa year-round. Through the use of natural landscapes, fences, decks and patios, you can create a design that is both practical and aesthetic. If you’ve decided on an indoor installation there are options ranging from specialty hot tub enclosures and sunrooms to choosing a small hot tub that can be placed in an existing room. You can find specific models here. 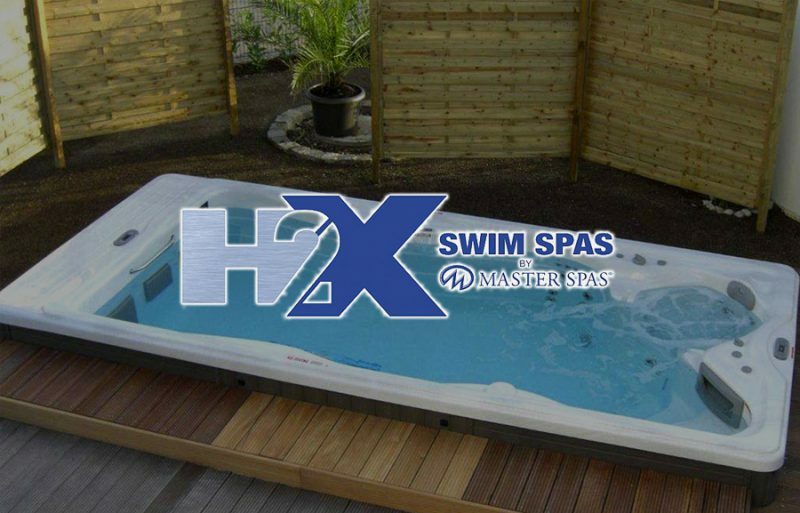 Every Master Spas hot tub is completely self-contained, making it quick and easy to install. All that's required is a solid, level surface that can handle the weight of the spa (when filled with water), GFCI electrical hook-up completed by a licensed electrician, and a garden hose to fill it up. In less than a day, you will be enjoying the warm, swirling water of your own spa. 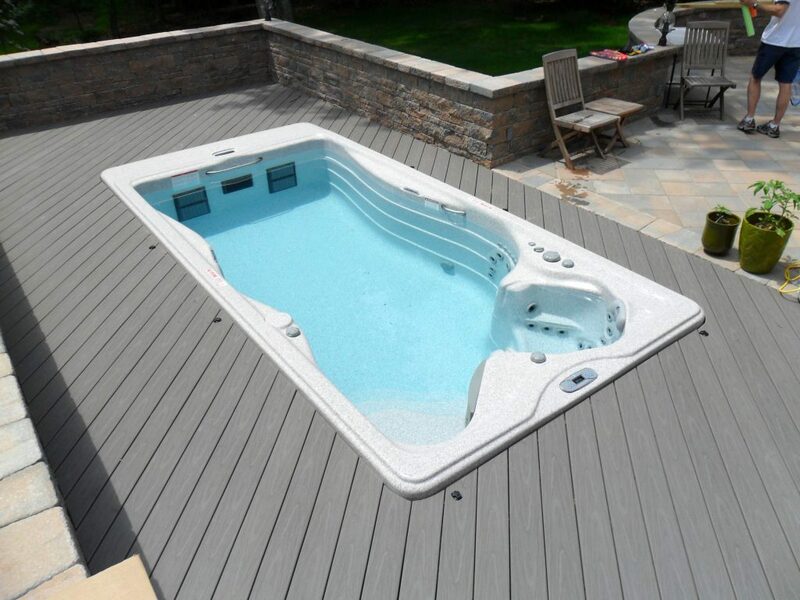 Swim Spas International offers many advantages including a coated wooden frame, an exclusive noise reduction system, Duramaster premium skirting, giberglass reinforced billets, vac-formed ABS pan bottom, a manifold plumbing system, icynene foam installation, and much more. Swim Spas International has physical locations in Chattanooga, Phoenix, and Chicago. Even if you’re not in one of those areas, we travel frequently and can figure out how to reach you! Our customers’ needs always come first. 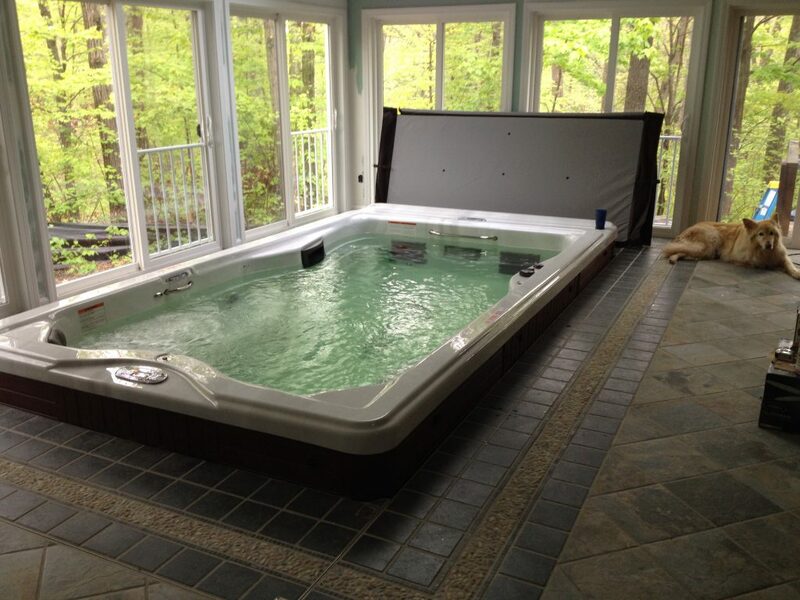 In order to help you get your hot tub, Swim Spas International can provide you with instant financing. Money should not be an obstacle for luxury, and so we’ll work with you on a monthly plan that you can afford. Click here to get instant financing. Click here to receive a free maintenance guide. Properly balancing your hot tub water and conducting routine maintenance is key to getting the maximum enjoyment from your investment. 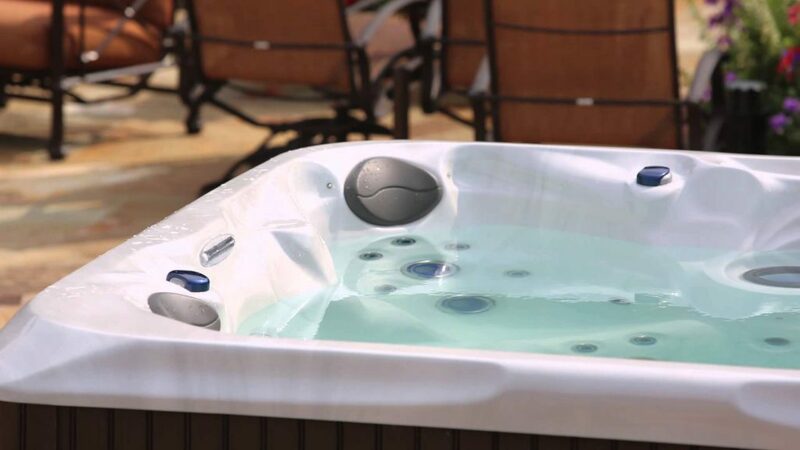 To support our customers in achieving this goal, we’ve created a Hot Tub Maintenance Guide that explains the components of water chemistry, offers routine hot tub maintenance timetables, and provides answers to these hot tub maintenance questions—and many others. You can click here to view our online education directory full of videos that you assist you with your Master Spas product. You can also click here to look at the owners' manuals and here to look at our FAQ section. 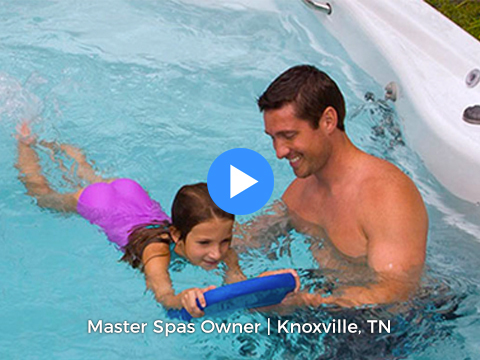 In a crowded market of swim spas, there's something different about Master Spas. It is hard to define but easy to recognize. It begins with the way we treat our customers - like family. That means we always give you the best service, the best prices and, of course, the best products. 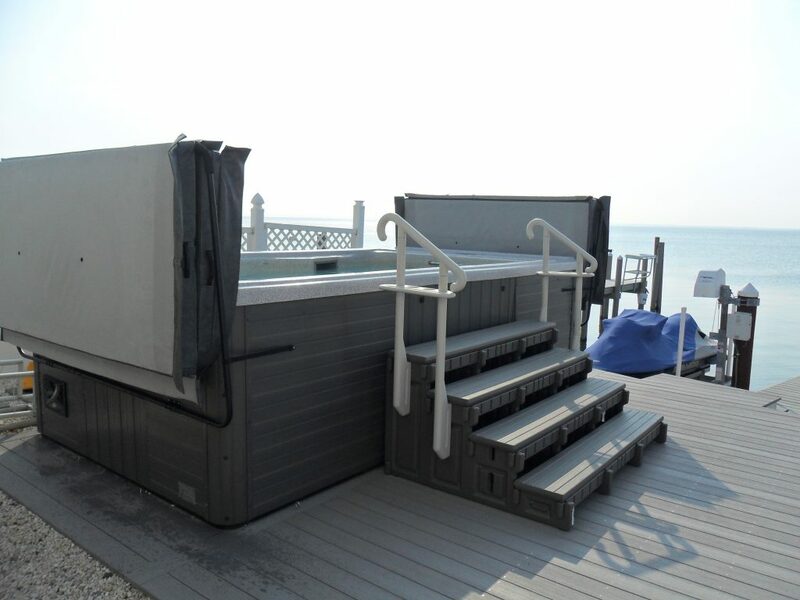 Our swim spas are recognized for both quality and innovation. We don't cut corners, and we come up with unique design solutions. We lead the industry in smart products with cool new features and smart advances. With Master Spas, you get everything you want in a spa - comfort, health, family fun and fitness - plus peace of mind. 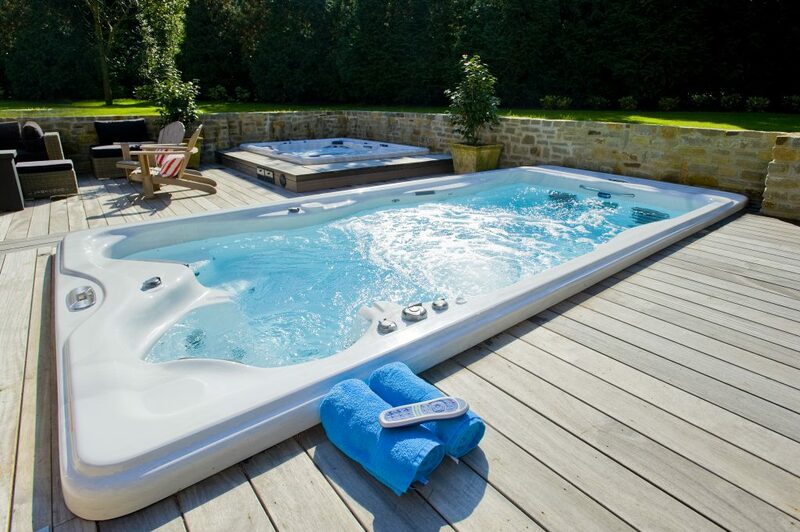 Compared to hot tubs, swim spas are generally more often used for exercise than relaxation. If your swim spa will be outdoors, there are unique landscaping ideas to provide privacy and accessibility to the spa year-round. Through the use of natural landscapes, fences, decks and patios, you can create a design that is both practical and aesthetic. If you’ve decided on an indoor installation there are options ranging from specialty swim spa enclosures and sunrooms to choosing a small swim spa that can be placed in an existing room. You can find specific models here. 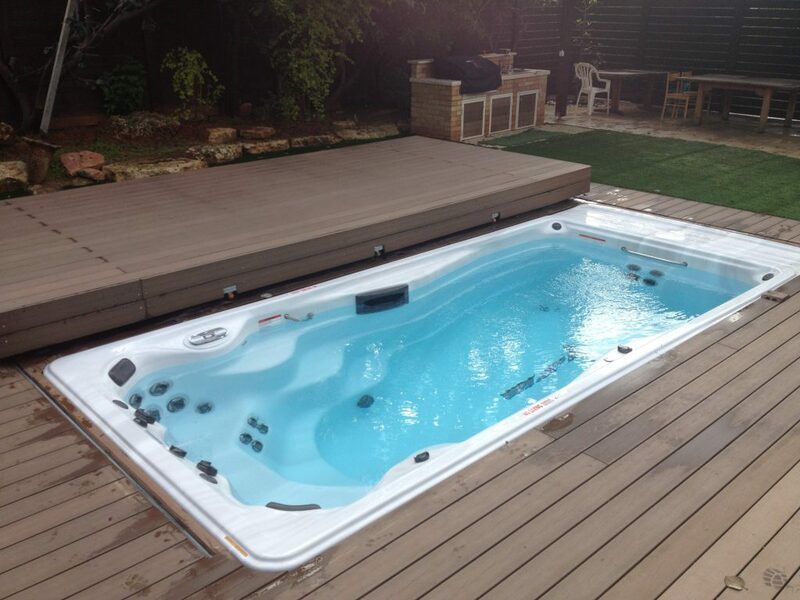 Every Master Spas swim spa is completely self-contained, making it quick and easy to install. All that's required is a solid, level surface that can handle the weight of the spa (when filled with water), GFCI electrical hook-up completed by a licensed electrician, and a garden hose to fill it up. In less than a day, you will be enjoying the warm, swirling water of your own spa. In order to help you get your swim spa, Swim Spa International can provide you with instant financing. Money should not be an obstacle for luxury, and so we’ll work with you on a monthly plan that you can afford. Click here to get instant financing. Click here to receive a free maintenance guide. Properly balancing your spa water and conducting routine swim spa maintenance is key to getting the maximum enjoyment from your investment. To support our customers in achieving this goal, we’ve created a Maintenance Guide that explains the components of water chemistry, offers routine maintenance timetables, and provides answers to these maintenance questions—and many others. You can click here to view our online education directory full of videos that you assist you with your Master Spas product. Swim Spa International has been your leading and trusted provider of all things swim spas & hot tubs for over 10 years. Whether you are looking to relieve stress or achieve a unique aquatic workout, the professionals at Swim Spa International have your needs covered. We can guarantee that your expectations will be surpassed. 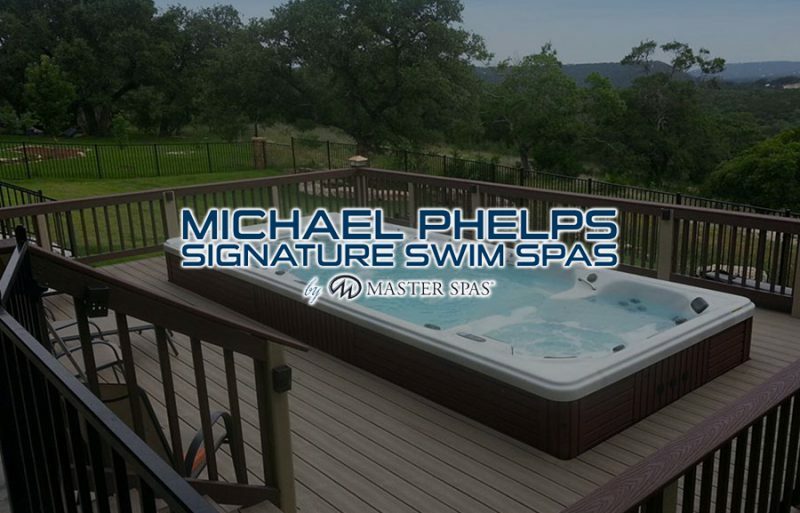 If you’d like to make swimming in the privacy of your own backyard part of your daily routine, a Master Spas swim spa is the right fit for you! Swim Spa International is dedicated to fulfilling your needs and surpassing your expectations. We often deliver throughout the United States, so enter your zip code below to locate your nearest Swim Spa International dealer. Copyright © 2018 Swim Spa International. All Rights Reserved. Website Developed by Make Me Modern.